A little late with this one, but there’s no time limit on music, as we all know. 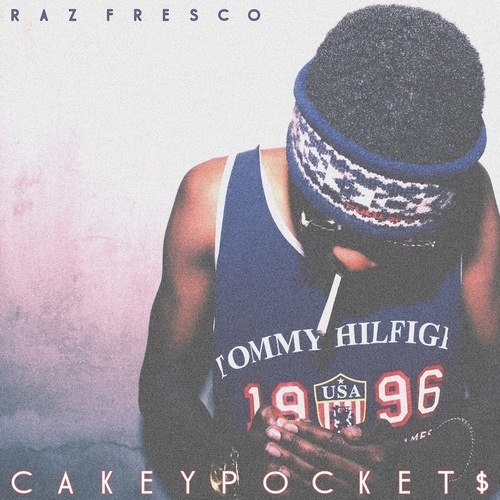 After seeing him perform in shows opening for a host of names, it was about time that I actually got around to listening to this project by Toronto’s own, Raz Fresco. This project is one that has caught a majority of people’s ears as he steps into the light, representing the reprise of Toronto Hip Hop. Being a member of the Baker’s Club, I’m sure you’ve heard of The 6th Letter as well. They’re one in the same, but Raz has his own dynamic that separates him from 6th, whom he’s most compared to. This mixtape reminded me of Hodgy Beats’ The Dena Tape, when he was coming up with Odd Future a couple of years back. Besides Welcome to the Bakers Club, and No Hookz, this is a thought out and ‘coming out party’ mixtape, telling the people who he is and what he can bring to the table with his skills – and given the fact that he’s only 17, it’s pretty impressive. Having a slew of hip hop & old school soul samples, Raz shows off his ability to produce, as the project is entirely produced by himself. A lot of artists are doing their own producing (may not be the best idea, but it works for some), and Raz is another example of young budding talent. His flow has an old school feel to it that the older heads would appreciate and what the younger cats seem to dig as well; don’t fix it if it ain’t broke, right? This is a good mixtape, and just an example of talent that’s sprouting from my lovely city of Toronto. Enjoy the music.